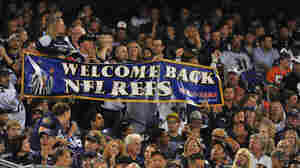 September 28, 2012  It was clear Thursday night that the return of the league's officials after their labor dispute restored order. September 26, 2012  Fans from President Obama and Mitt Romney to Joe and Jane Sixpack are begging for a settlement. 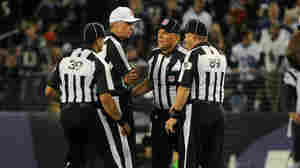 But there's nothing to indicate that the NFL and its referees will settle their labor dispute in time for this week's games. 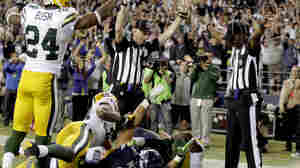 September 25, 2012  Replacement refs blew it big time last night, most observers agree, when they gave Seattle a touchdown that sent Green Bay to defeat. That's only added to the outrage over what's been going on with the regular refs on the sidelines because of a contract dispute.